Steven Weaver's life as a college student was active. If he wasn't studying, he was playing varsity football or basketball. 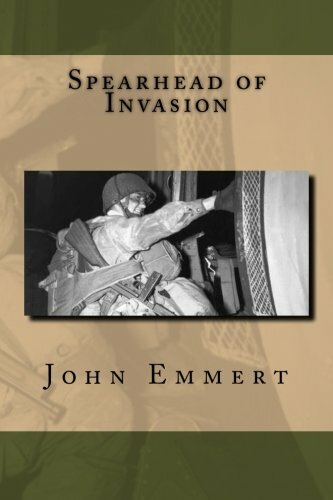 Now, with the coming of war, his first months in the Army lacked activity until he was given a unique opportunity in the summer of 1942 to join a group of air deployed combat infantry looking for athletic volunteers. Little did he know what would be asked of himself and his faith under fire. Recently promoted Sergeant Steven Weaver is busy preparing his men for the next big mission. 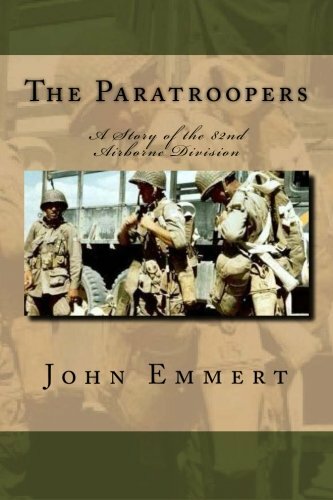 A brief commitment of the 82nd Airborne Division into Italy is followed by a long respite in the British isles. Their greatest test awaits them in Operation Overlord. His responsibilities are mounting, and Steve finds himself drawn to the aid of a young boy orphaned in the blitz, and a girl he never thought he'd see again reappears in his life. With his future so uncertain, can Steve rise above his doubts and trust in God's sovereignty in the face death, as he and his men spearhead the invasion of Nazi Europe? Lieutenant Steven Weaver is tired from more than a year in combat. His former life is a memory, his future, ominous and uncertain. He became an officer because the 82nd had lost too many fine, seasoned leaders in combat. The war, although irrevocably tipped in the Allies favor, is still far from won, and many grueling battles are yet to be fought. Aside from his faith, the only things holding Steve from falling into despair are his closest friends, his girl, Ellen Holder, and the young Blitz orphan, Trevor. Even as the Allied armies roll towards the German border, Steve knows that he cannot plan on a life together with Ellen or promise Trevor anything. Too many friends have been killed. Until Germany surrenders, Steve's life is not his own. In September of 1944, the Allies have a chance to make an end run around the Siegfried Line and end the war by Christmas. 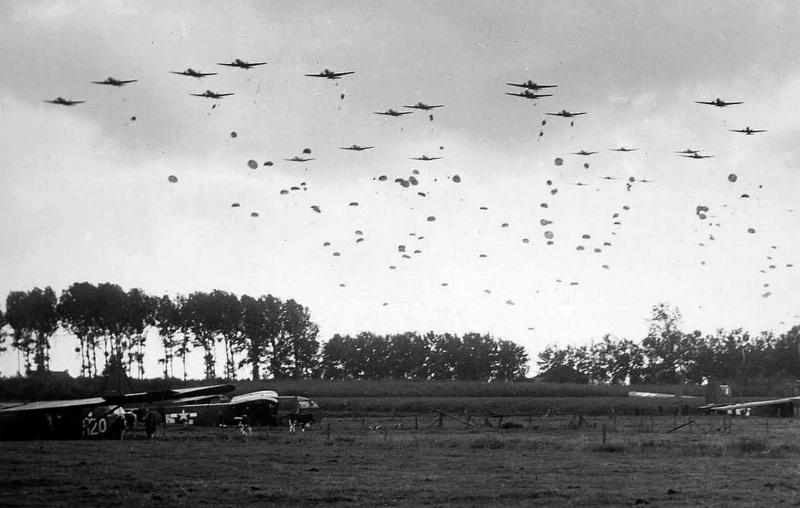 It will mean dropping Steve and 30,000 other Allied soldiers deep behind enemy lines into occupied Holland.